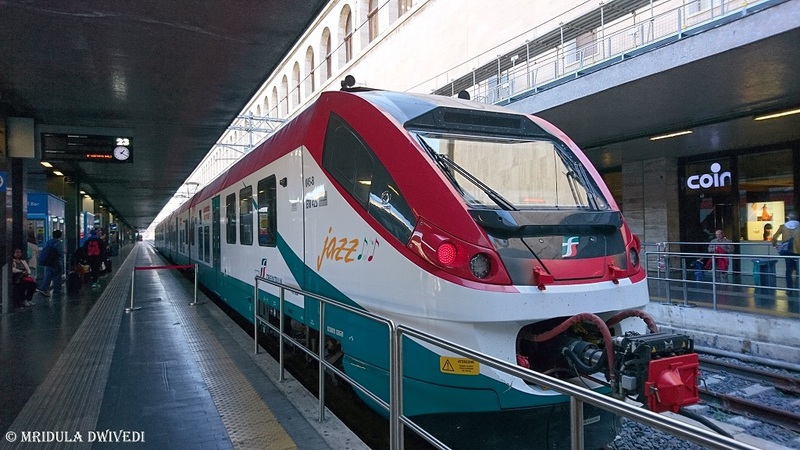 We used the Leonardo Express Train from the Leonardo da Vinci Fiumicino Airport in Rome to reach the city center in Rome, Termini. My sister and I were taking a vacation Budapest and our transit was in Rome. The good bit with Schengen Visa is that the immigration happens at the first point of entry and last point of departure, so we were free to explore a bit of Rome too along with Budapest. While I was researching I was thoroughly confused about the name of the Rome International Airport. Some called it Fiumicino and some Leonardo da Vinci? 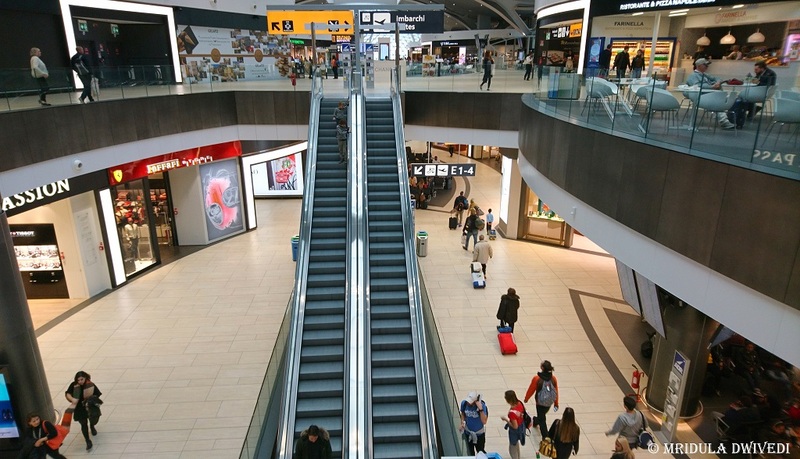 Are these two airports or is it one? 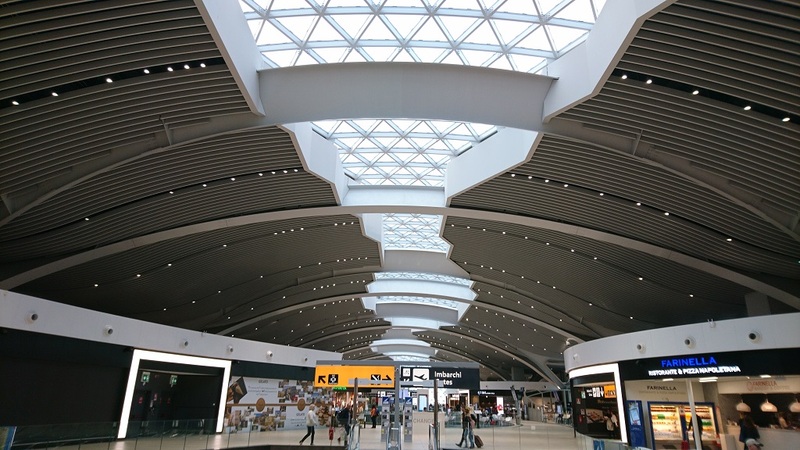 Well ladies and gentleman, the international airport at Rome is Leonardo da Vinci Fiumicino Airport, it is one airport. 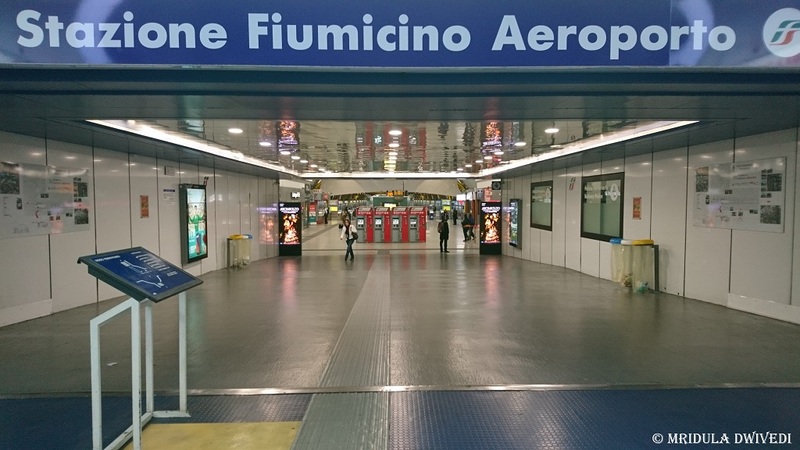 To confuse first time tourists to Rome, like me, they call it by two different names, sometimes Leonardo da Vinci and sometimes Fiumicino Airport. Now I know they are one and the same. I told my sister confidently that immigration will happen at Rome, and as we had time, we can go out in the city! Once we came out of the flight we kept walking. Then we came to the sign ‘connecting flights’. I was confused, for me immigration should have happened at Rome. We were waved through the security for our connecting flight with no sign of any immigration. We then decided to walk to our connecting flight and lo and behold, we found immigration! After immigration, we connected to free airport WiFI and dropped messages home. I did the customary Facebook update too! We used the washroom and then we ate the parathas I was carrying. 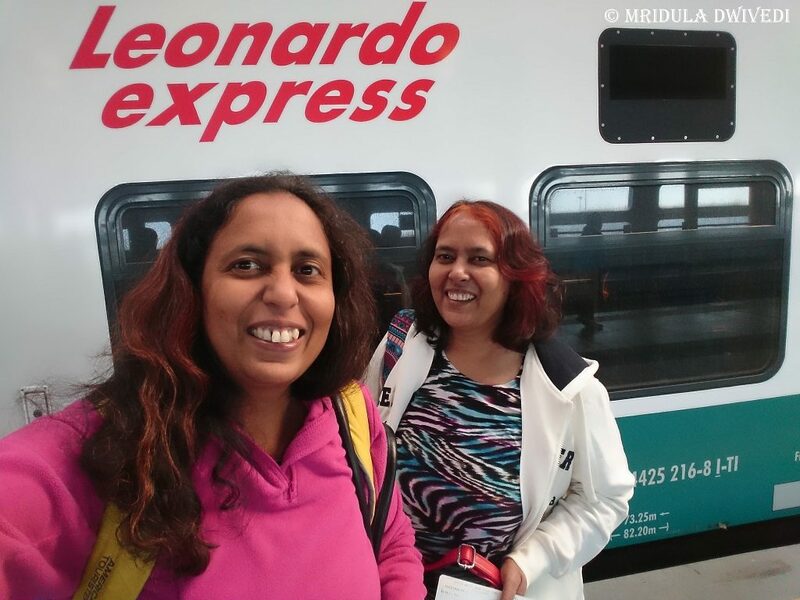 Then it was time to find the train to the city center, the Leonardo Express! When we did not find any signs to the train, we asked around. We were told to go one level down and sure enough we found the signs to the train! You can buy the ticket from the train counter or the nearby vendors, they both sell it at the same price. It is 14 Euro per adult one way or 28 return. I am not sure if the prices vary during the high season, so please check. We were there in November 2017. Validating the Tickets or Not? There is a lot of talk online about validating your tickets on the vending machines. We were truly scared of getting a penalty of 50 Euros in case we missed. On our way to Budapest; we managed to get the tickets stamped both ways. While coming back from Budapest we got the tickets stamped while going to Termini but not while coming back! The train there, it was about to depart and we had the flight to catch. We boarded the train and forgot all about validating the ticket. To confuse us further on the return trip there was an announcement not to board the first class if you had an ordinary ticket. We had no clue if were in the first class! We anyway shifted a few seats. When the train started moving, I was waiting for the ticket collector wondering what would happen to us? He simply punched a hole in our tickets and moved on. So I am not sure what is the fuss about validating the tickets? The train is comfortable, in November we always found empty seats. Though I am not sure how will crowded it would get in the peak tourist season? 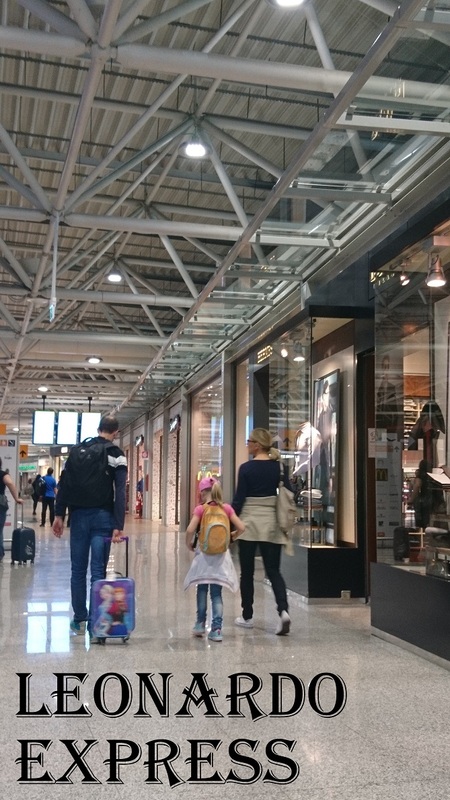 Termini is a busy place with a lot of activity. There are many trains to different destinations and it can get a bit confusing. 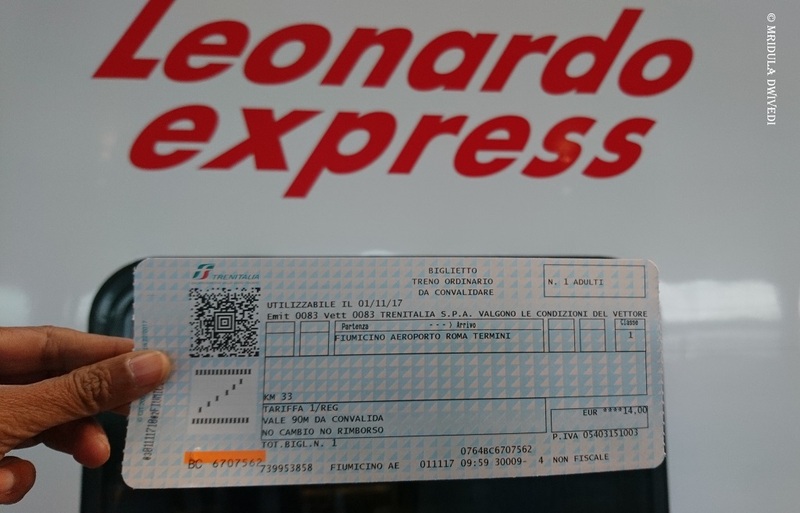 Leonardo Express generally departs from platforms 23 to 25 from Termini! The exact platform you can check from the display boards. We bought our tickets both the times at the Rome Airport as it was less crowded. It anyway made sense to buy both the tickets together! From the airport the train generally departs from platform 2. 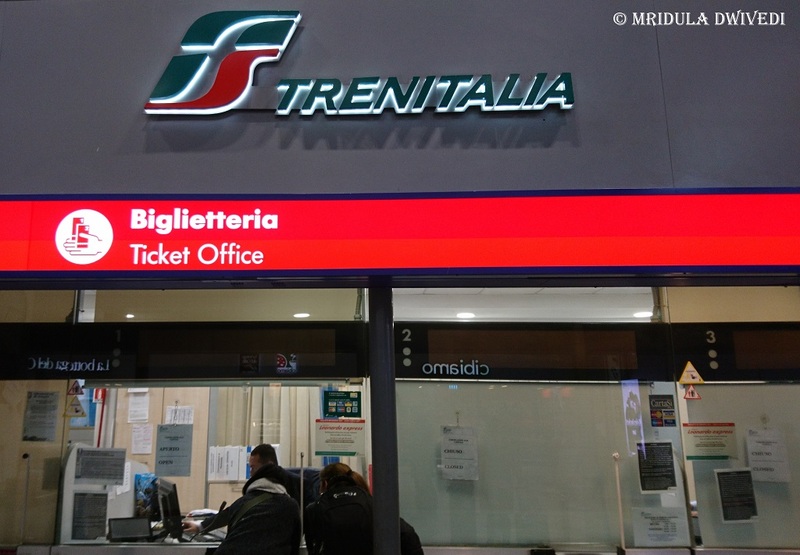 Metro Lines A and B can be boarded at Termini but during the day buying a metro ticket is a task even in November. You can buy it from an automatic machine, or take a token and buy it from counters. Both were incredibly crowded while we were going to Budapest! We gave up on the idea and just walked out of Termini to Basilica di Santa Maria Maggiore whch is nearby. Colosseum is not far from Termini but we didn’t had time, so we left it for the return leg of our journey! I had read that there are other trains to Termini which cost less. 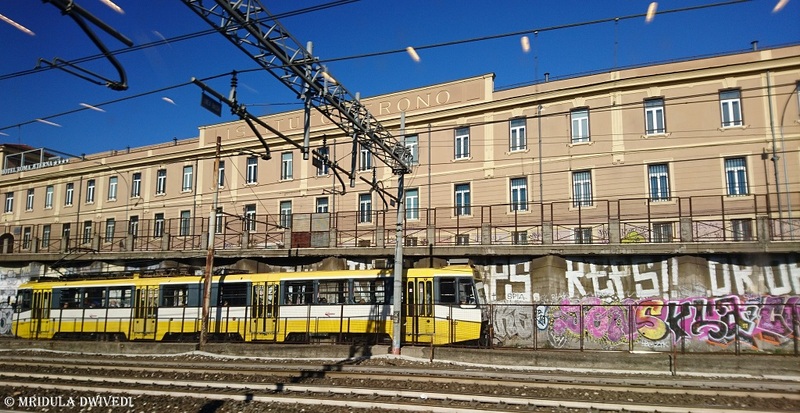 There are cheaper trains to other stations in Rome. But to me all that sounded so confusing that in the end I decided to stick to Leonardo Express both the times. 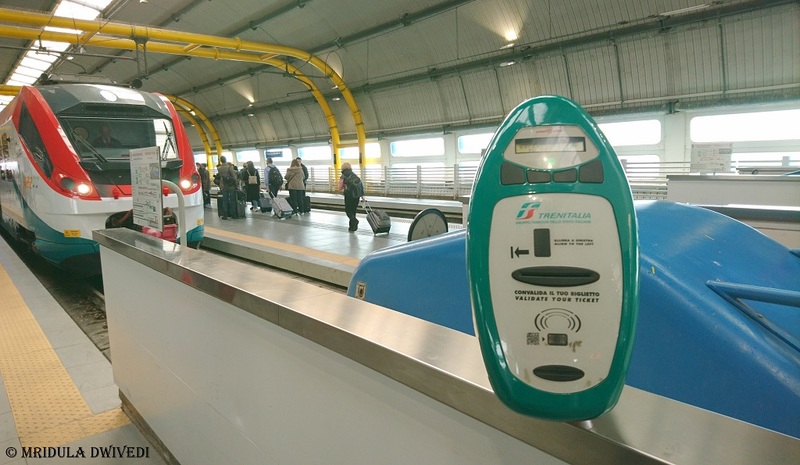 It has a good frequency, about 15-20 minutes part and takes 30 to 35 minutes between the airport and Termini! 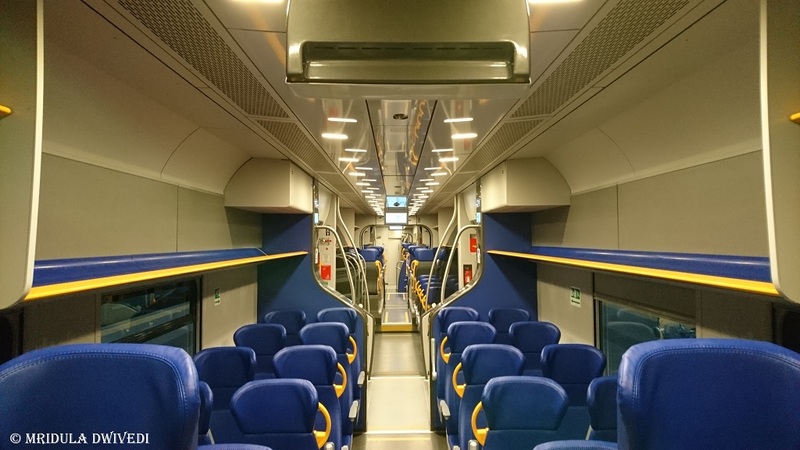 The Leonardo Express gets you from the Rome Airport to the city center at Termini in comfort! You have written a good post. I remember again that how huge this airport is that we have to catch a train inside the airport to reach our boarding gate!!!! Ha ha wait till we go to Changi! One has to be real smart to travel to foreign countries. Indu 😀 one gets used to it after a while. Yes I am glad they no longer impose a penalty on valid but not validated tickets! 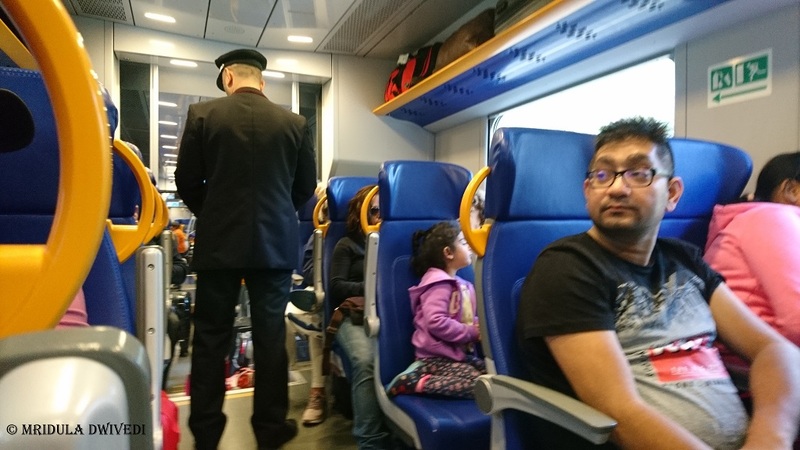 Interesting experience..I took a train to Rome though…Btw which airline did you fly from India ? Lakshmi I flew on Al Italia a new plane too! It was a good flight. I came to know ( When I was learning Hungarian Language at their cultural center ) that Budapest ( It actually pronounce as Budaupest in Hungarian Language ) is not a big town of Europe but the train and station’s photos from your post are really impressive . It is not too big but truly beautiful! So how long did you learned Hungarian? A visusl treat with wonderful clicks!! Thank you so much Sindhu! Hope you had a fab time in Budapest… my husband and I just visited Budapest and fell in love with the place! Will surely look at your site and thank you for your kind words.